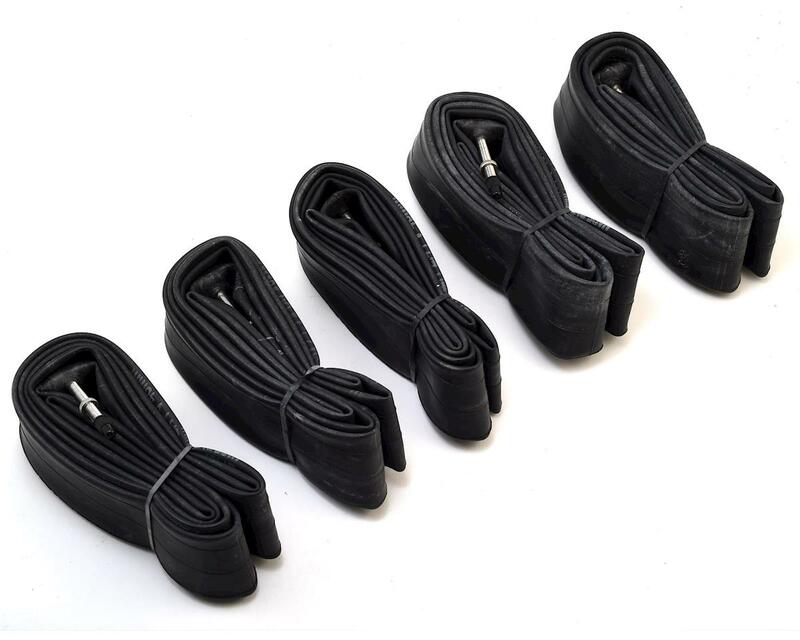 This is a bulk pack of 27.5" Presta valve tubes with a threaded 48mm valve and removable Presta core. These tubes do not include retail packaging. Package contains 5 tubes.